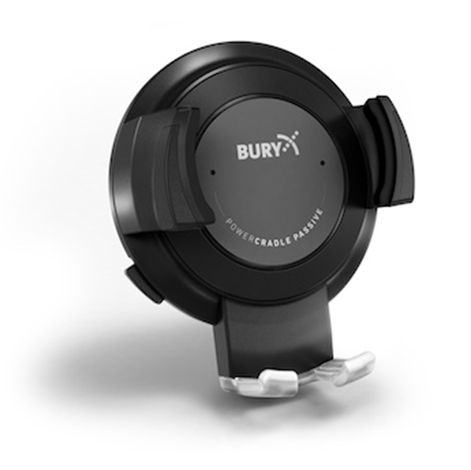 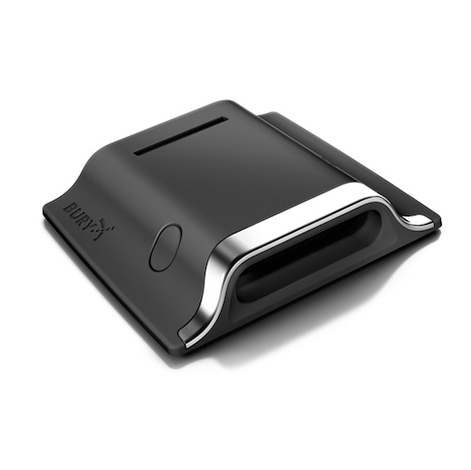 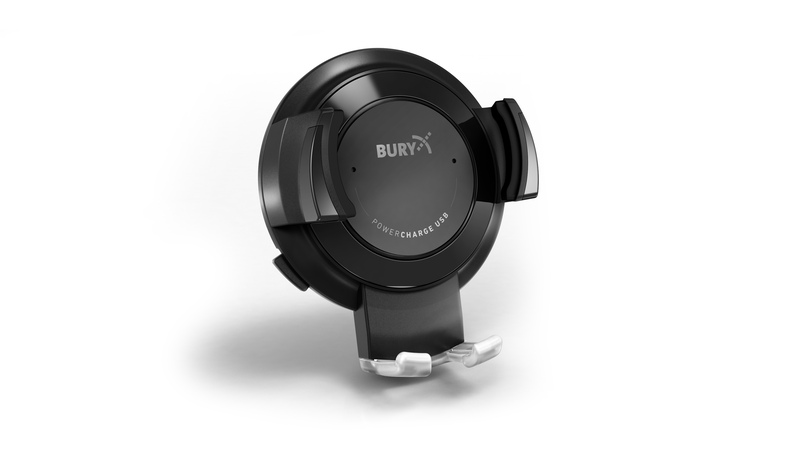 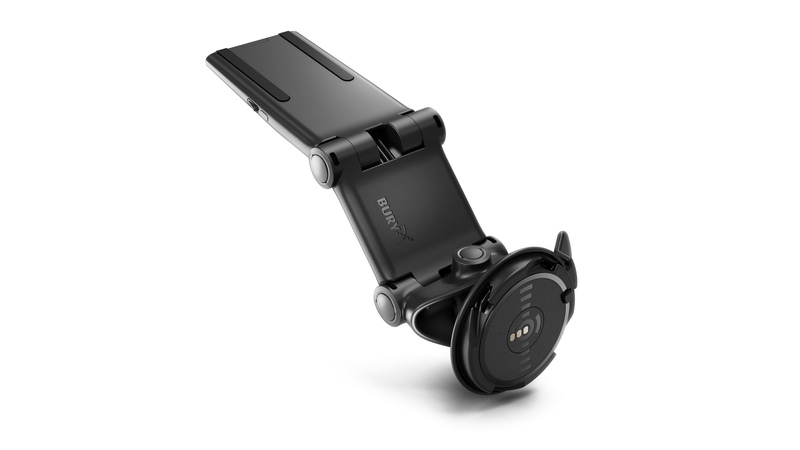 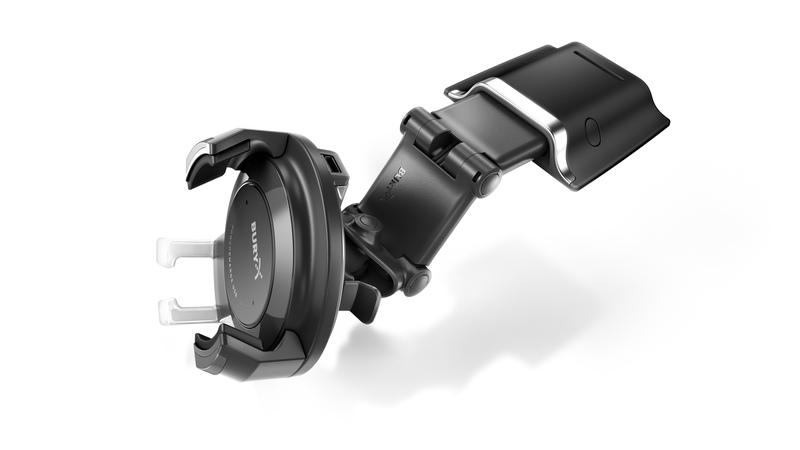 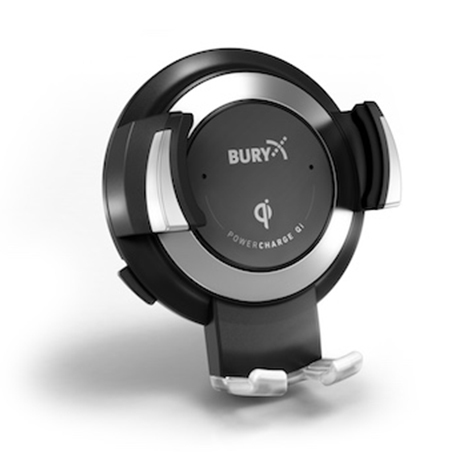 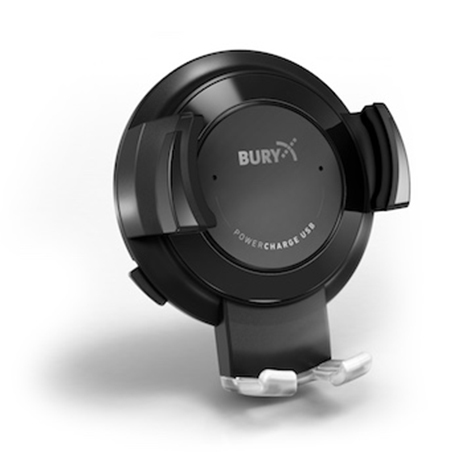 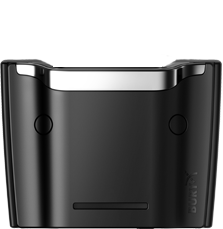 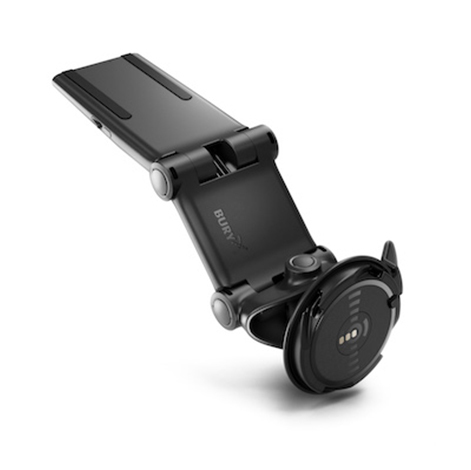 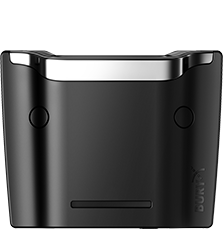 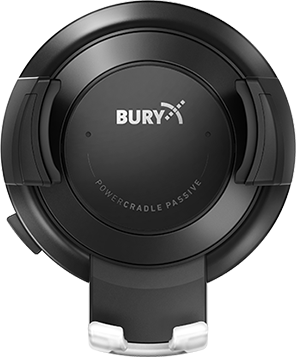 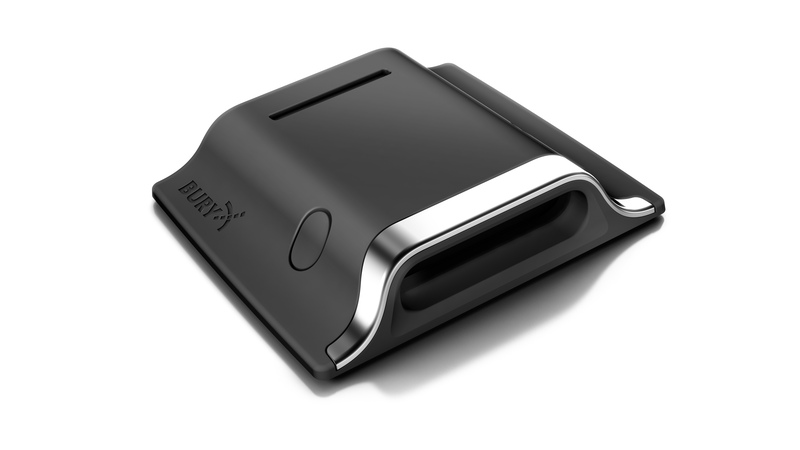 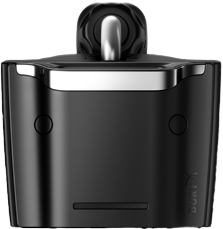 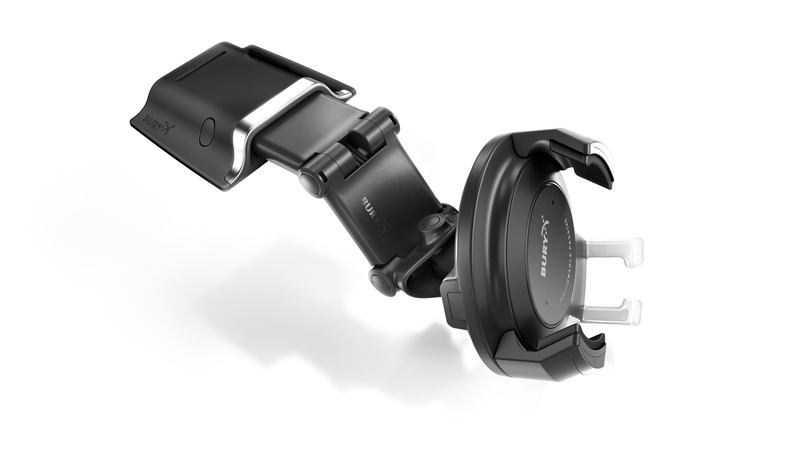 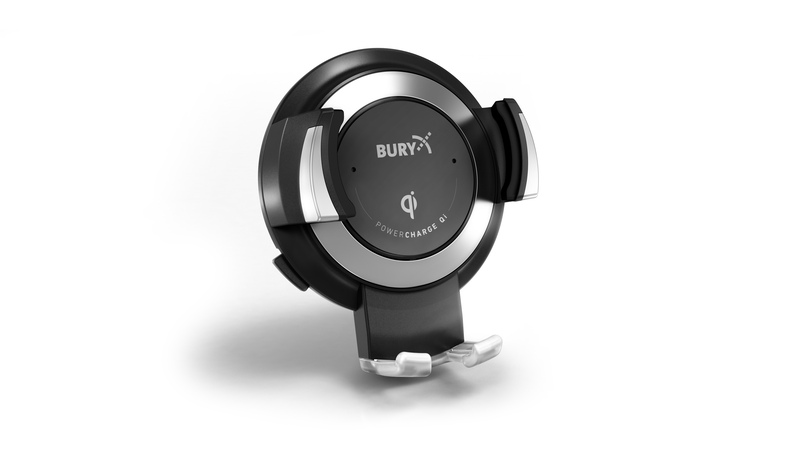 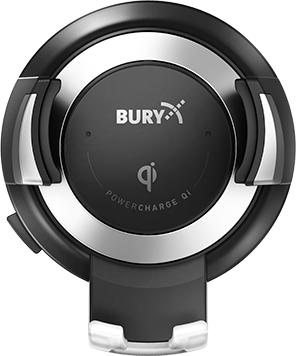 This challenge can be met only thanks to a modern and universal product - BURY proves it with the new POWERMOUNT system. 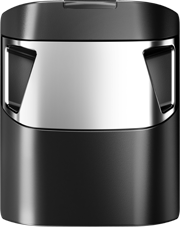 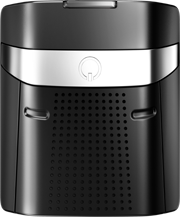 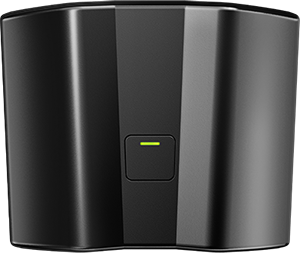 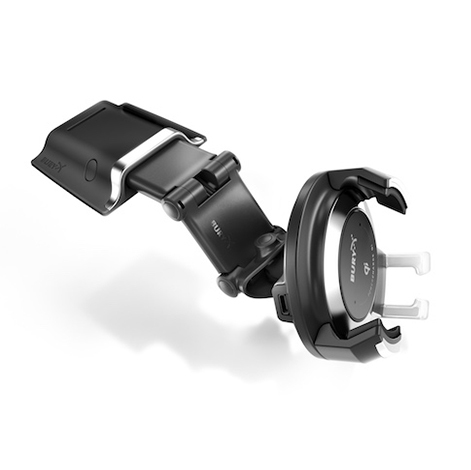 A modular system design, which can be constantly adapted to the changing requirements of the user as well as to the technological progress, is a new and unique product concept in the market. 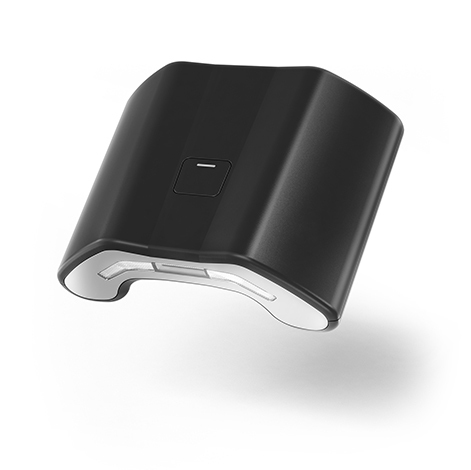 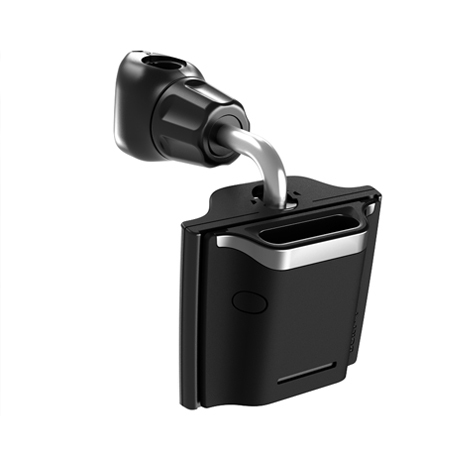 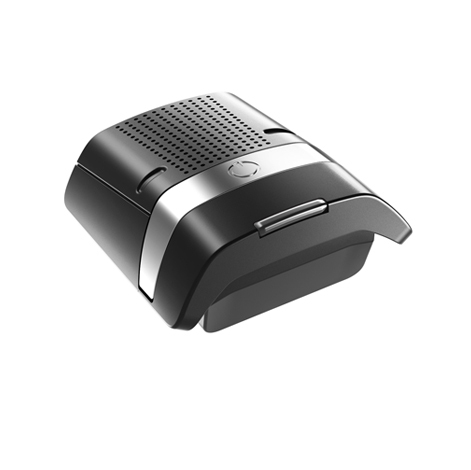 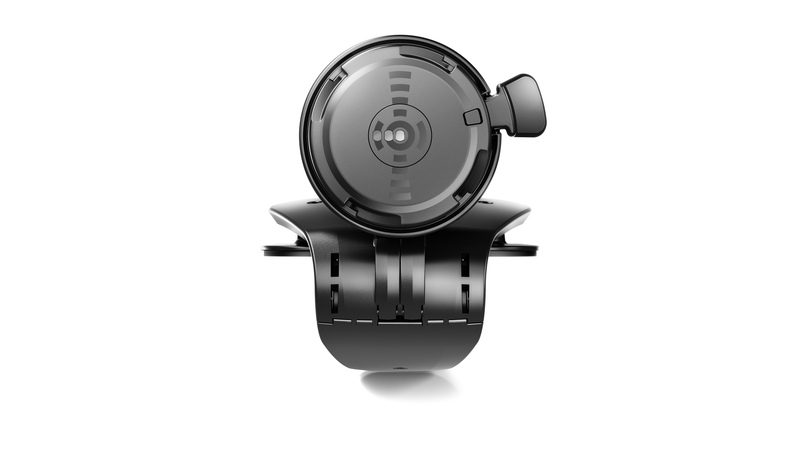 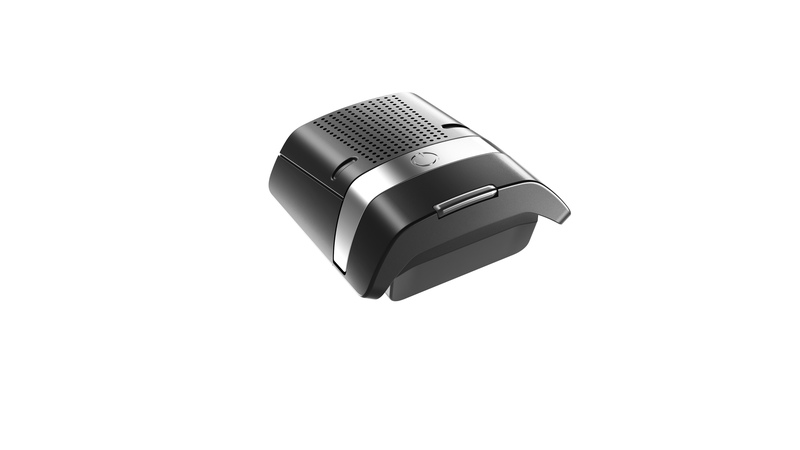 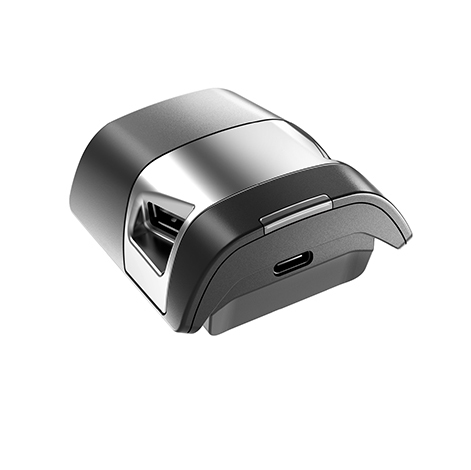 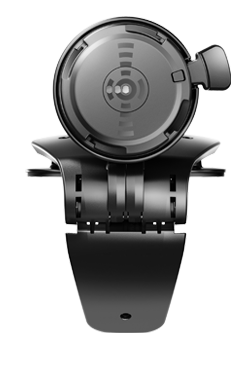 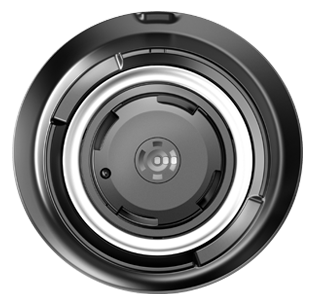 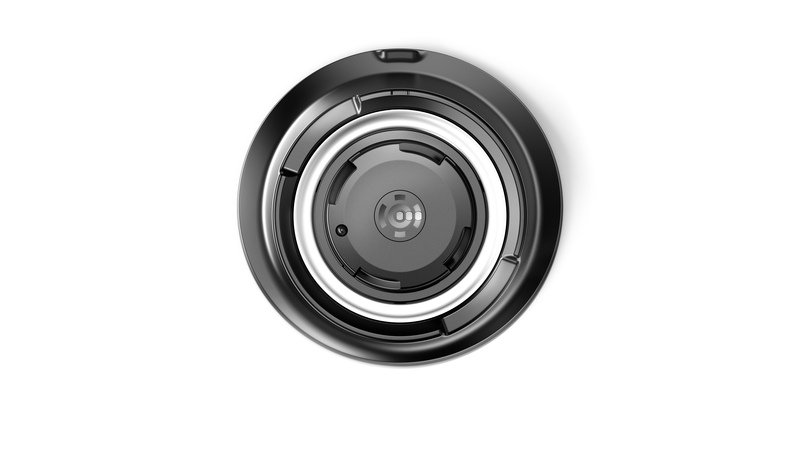 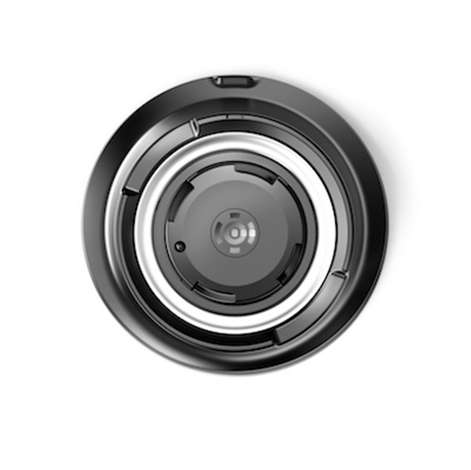 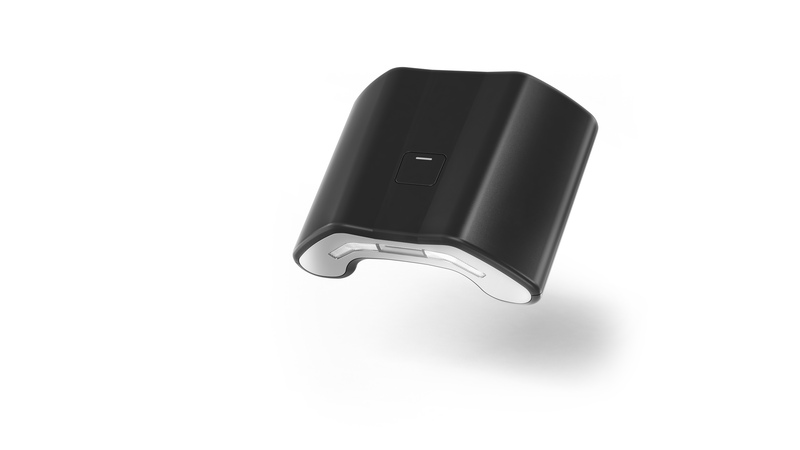 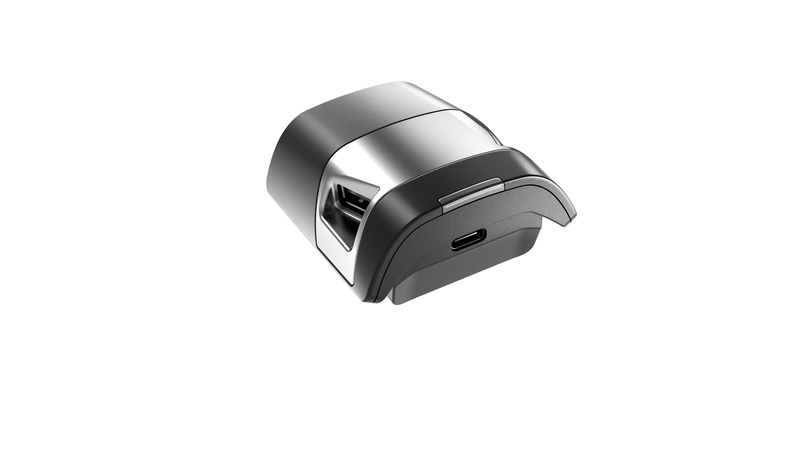 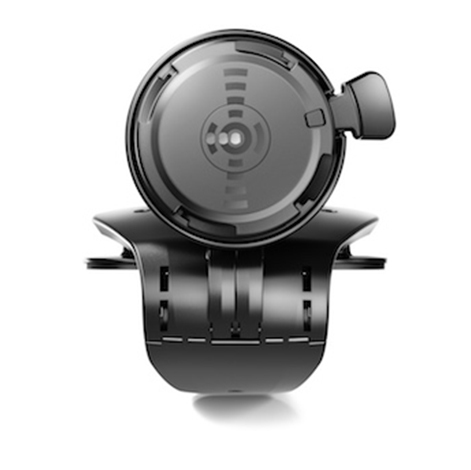 This variability and compatibility of POWERMOUNT products gives the customer a wide range of benefits and functions. 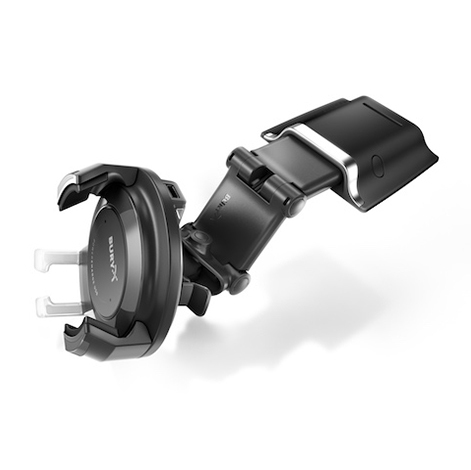 Thanks to the sophisticated design and the use of high-quality materials, the system fits seamlessly into every modern car cockpit. 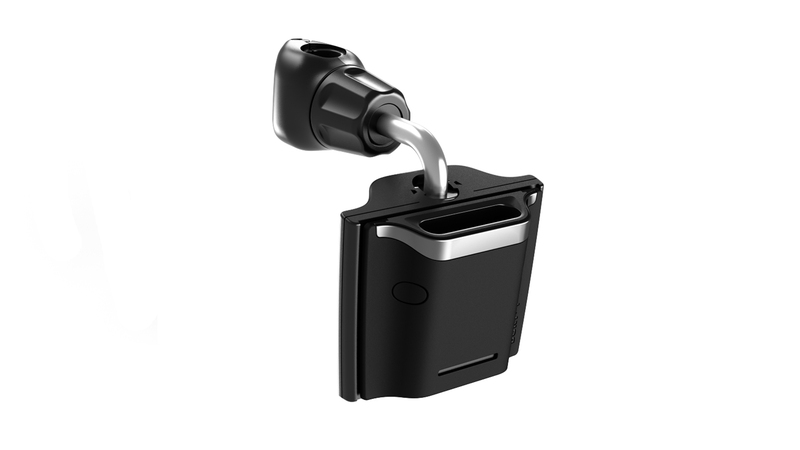 In the case of changing a vehicle, the system can be removed from it simply and without leaving residues, and used in another vehicle.